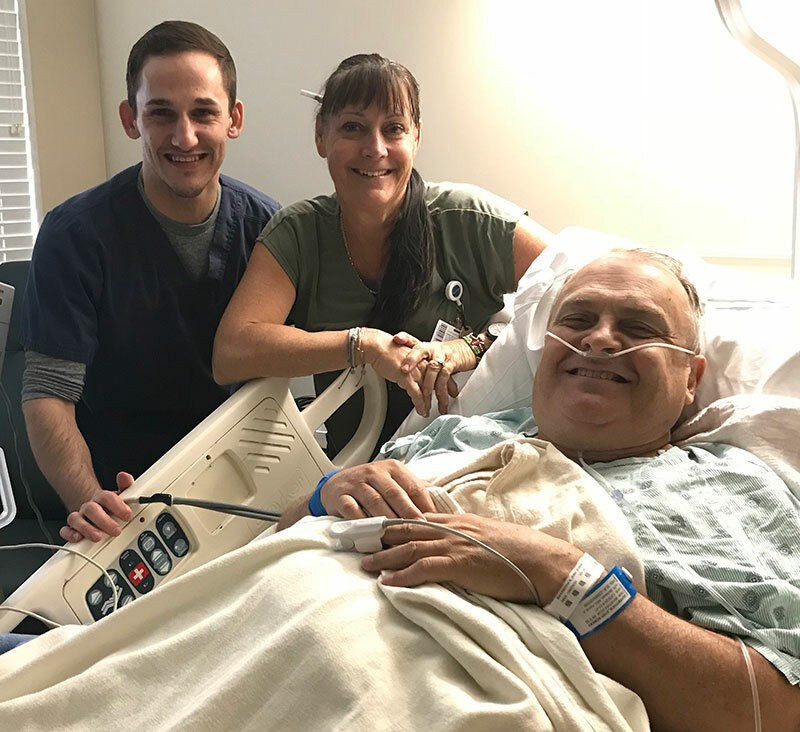 Robert Haverstock, a retired sales manager in Salt Lake City, has a story that’s all too familiar to millions of uninsured Americans. But thanks to Operation Walk Utah, Haverstock’s story has a happy ending. Suffering from hip pain for eight years, Haverstock woke up one morning and found he could not bend over. In March 2018, he attempted to schedule surgery, but was denied insurance coverage for the procedure. His condition deteriorated throughout the year, and he began relying on a cane. Some days the pain was so bad he couldn’t get out of bed. That’s when he found out about Operation Walk Utah, a private not-for-profit volunteer medical services organization founded by Dr. Aaron Hofmann. Every year, Dr. Hofmann and his team lead a trip to El Salvador, where more than 280 free surgical treatments have been performed to date. 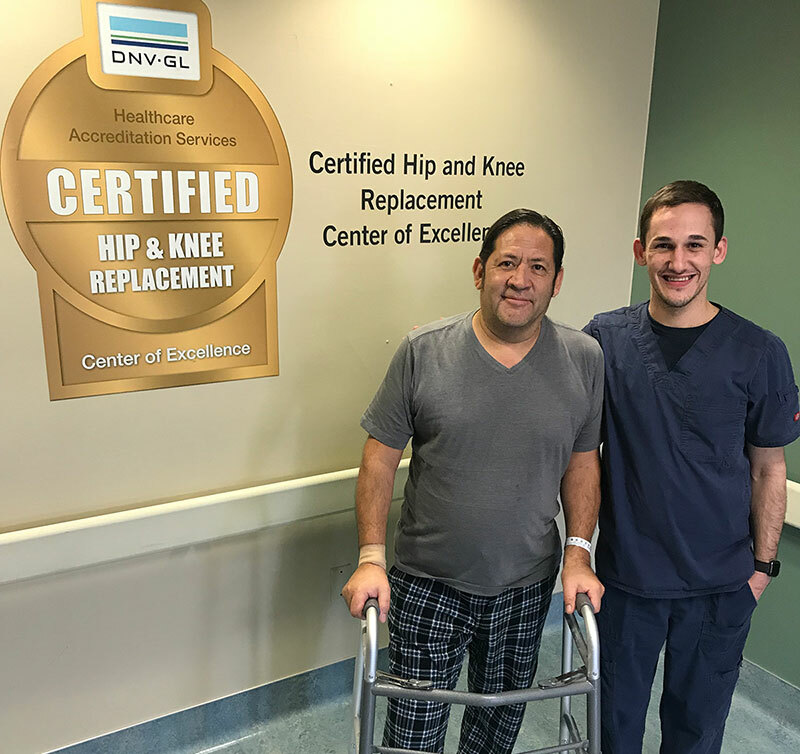 Dr. Hofmann and other surgeons with the organization also offer no-cost joint replacement procedures here at home in Salt Lake City. Physicians at the Hofmann Arthritis Institute, Steward Medical Group, and Salt Lake Regional Medical Center participate in Operation Walk’s Utah chapter, locally and internationally. Additionally, physicians and staff travel to El Salvador to perform over 60 joint replacement surgeries per year. Salt Lake Regional Medical Center employees contribute, in part, to this mission by participating in a volunteer Angel Tree donation campaign every December. Donations of medical supplies and everyday items, such as hygiene kits, toys and clothing, are shipped to El Salvador and distributed by physicians and staff under the leadership of Dr. Hofmann.